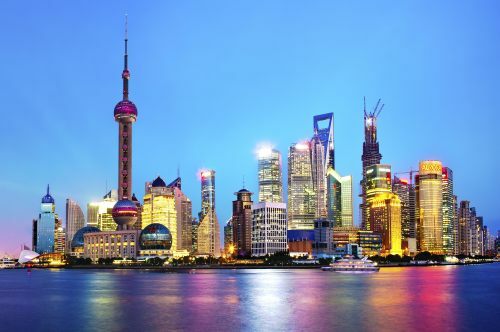 From November 9 to 11, Air China is going to be offering a certain number of seats from Montreal to Shanghai, China for $499 CAD roundtrip including taxes. - It mentions an 11% discount on flights from Canada to mainland China, Macau, Hong Kong, and Taiwan. This is separate from the $499 CAD roundtrip deal. 3. Search for a flight from Montreal to Shanghai, China. Try dates between November 2016 and April 2017. It remains to be seen how many dates Air China will actually make available at this price.